John Woo's Sophomore Effort in the U.S. Broken Arrow just doesn't get the love it deserves as a pretty great action film. Released in 1996, this excellent actioner carries with it an importance in nearly everyone's career involved, most notably legendary Hong Kong director John Woo, who took the world by storm with such die-hard action classics such as A Better Tomorrow, The Killer and Hard Boiled. Jean-Claude Van Damme is credited for bringing Woo over to the states to direct Hard Target, easily one of JCVD's best films and an excellent action classic in it's own right. Woo would follow that up with this film 3 years later, followed by Face/Off (one of his best) in '97, and a few other U.S. productions, most notably Mission Impossible 2, before heading back to his native Hong Kong for good after the dismal reception of Paycheck. Then there's Travolta. 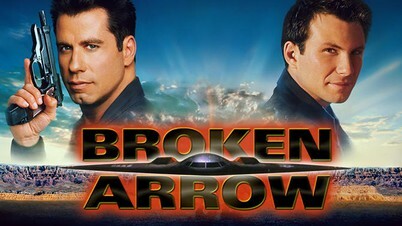 Having been released in '96, Broken Arrow found Travolta in a huge career resurgence after the breakout success of Pulp Fiction in 1994, and he was one of the biggest, most in demand actors in Hollywood again, and Travolta took full advantage of this newfound fame by releasing 3-4 films a year around this time. 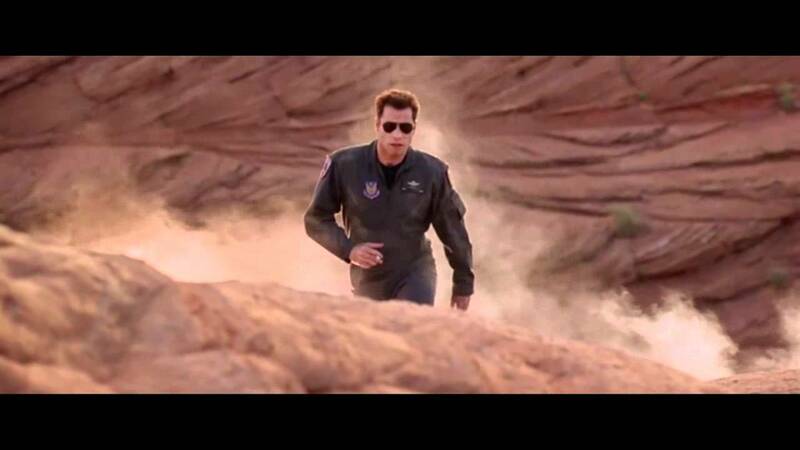 Broken Arrow would mark his first foray into the action genre, which he would continue the following year with the excellent Face/Off, collaborating once again with director John Woo. Christian Slater was in a good place here, with a career that saw no signs of fading at this point, and while this might be the first time seeing him jumping through the air shooting bad guys a la The Killer and Hard Boiled, he handled it like a pro. But back to the film. I actually hadn't seen this in quite a few years, but had an itching to revisit it, and I'm so glad I did because it was a helluva lot of fun, and I walked away thinking "I wish John Woo would go back to making films like this again". I really do. While he doesn't mark the film with the same amount of awesome insanity found in Hard Target and Face/Off, it's still enough to make it look and feel like a classic John Woo film, even if the subject might seem a bit out of his range. The constant "buildup" in here is probably what impressed me the most. It never fails to feel like it's constantly building up to something bigger in the next scene, and progresses into a full-on balls-to-the-walls action film as we move along, culminating to a kickass third act that delivers the action goods on an insane level. And I think that a lot of that, next to Woo himself, can be attributed to Speed screenwriter Graham Yost. Yost does a great job in building up the tension and threat level to fever pitch by the time we get to that third act, where all hell breaks loose aboard a train. Through the use of some impressive modelwork, and a Travolta dummy, the action takes center stage and closes out the film in a big way. One of the best things about Broken Arrow, which sports an incredibly diverse cast of excellent actors by the way, is getting to see Travolta go full-on Nicolas Cage crazy in here. He starts off fairly tame, but you sense a cockiness immediately, before ultimately letting loose turning crazy in the same way he perfected the Nicolas Cage impression in Face/Off. While not quite as effective or as great as the two of John Woo's other U.S. productions that bookend this one (Hard Target and Face/Off), there's still plenty to love here. One could argue that compared to those other two, it's a much simpler film, and in a sense it is, but it never fails to deliver the fun, action and excitement; not for a single minute. 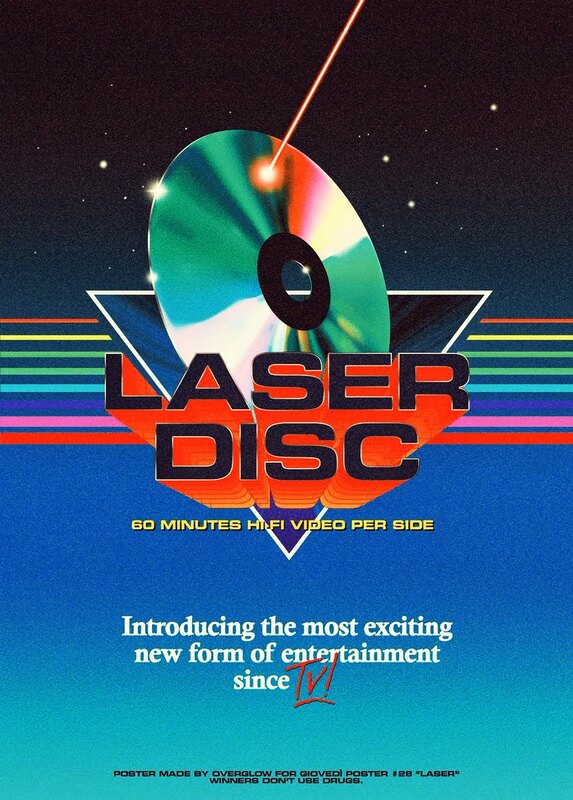 In fact, I think I'm going to upgrade my old DVD to Blu, which you can pickup really cheap these days.